Your information will be used for contacting you only! 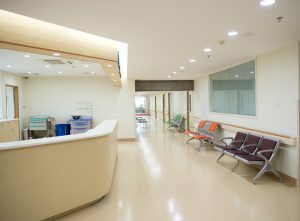 Oncologists, Gynecologists, Cardiologists, Arrhythmia Experts, Hematologists, Orthopedists, Spinal surgeons, Neurosurgeons, Allergists, Immunologists, Endocrinologists, Urologists, Neurologists, ENT, Gastroenterologists, Vascular surgeons, Ophthalmologists, Rheumatologists, Nephrologists, Dermatologists, Infectious disease specialists, Plastic surgeons, Genetics experts, Pain specialists, Infertility and IVF, Anatomical Pathology Doctors. • for more accurate diagnosis. 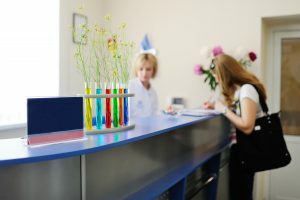 • to determine the most effective method of treatment, if precision (personalized) treatment possible in your case, whether the surgery is necessary or not, what is the most proper surgery method. • analysis of MRI, CT, MRA, SC, scintigraphy, ultrasound, PET CT, PET AC and any other tests by Israeli radiology experts. WHEN DO YOU NEED A SECOND OPINION? 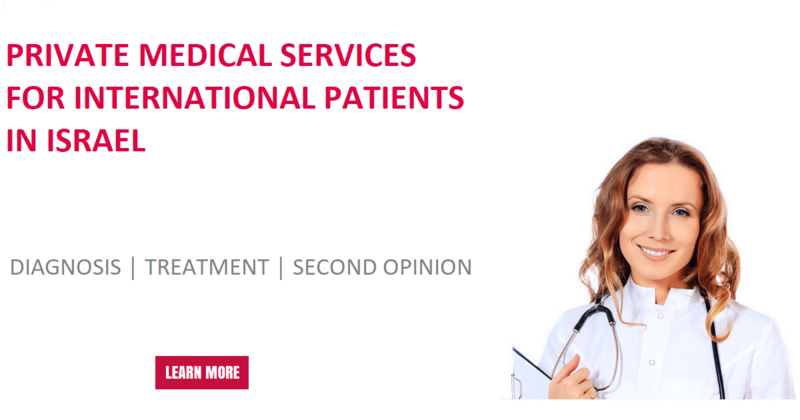 ResultMed is opening the access for patients from all countries to an exclusive list of the worldwide best medical doctors. • PRECISION MEDICINE – treatment with effective drugs, selected personally for a particular patient (out of standard protocol). Personalized treatment. Biological treatment. Immunotherapy. Targeted therapy. • PERSONALIZED CANCER PRESCREENING IN ISRAEL – Creation of the Navigator Map of all potential treatment options, personally for each patient and his disease, out of standard treatments. • MOLECULAR TESTS (PHARMACOGENOMICS) – genome based definition of drugs that “work” for a particular patient. • IMMUNOTHERAPY – treatment with biological drugs approved by the FDA. • CLINICAL TRIALS – participation in trials of leading Israeli Research Centers. • DIAGNOSIS – all types of advanced diagnostics. • MINI-INVASIVE AND RECONSTRUCTIVE SURGERIES – our Israeli leading surgeons possess all the advanced technologies. 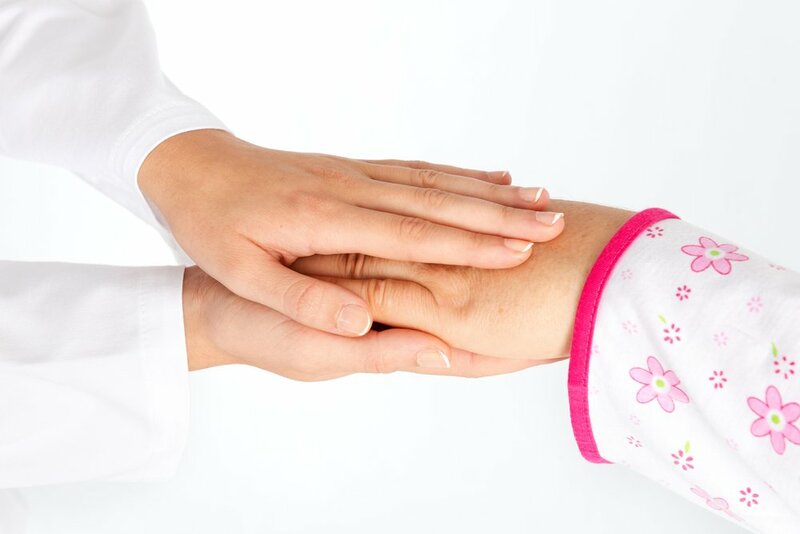 • ORGANIZATION AND COORDINATION OF TREATMENT IN ISRAEL – accompaniment, translations, personal support.